boasts walk-in closet and en suite bath. Huge backyard overlooks the lake. 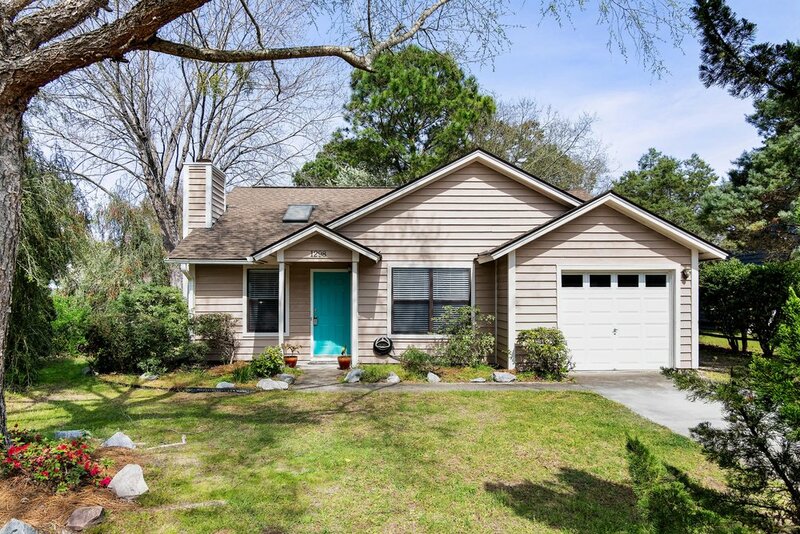 Quiet neighborhood conveniently located in South Mount Pleasant just off Chuck Dawley Boulevard.